Jim Drain He received a BFA in Sculpture from the Rhode Island School of Design. Drain was a member of Forcefield, a collective that merged music, performance, film, and installation. 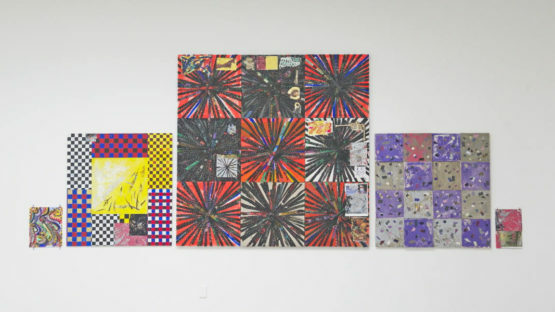 Forcefield was active from 1996 to 2002 and was part of the 2002 Whitney Biennial. Drain was one of two recipients of the 2005 Baloise Prize and was recently recognized with artist Bhakti Baxter for creating “best public art projects in the nation” by Americans for the Arts.